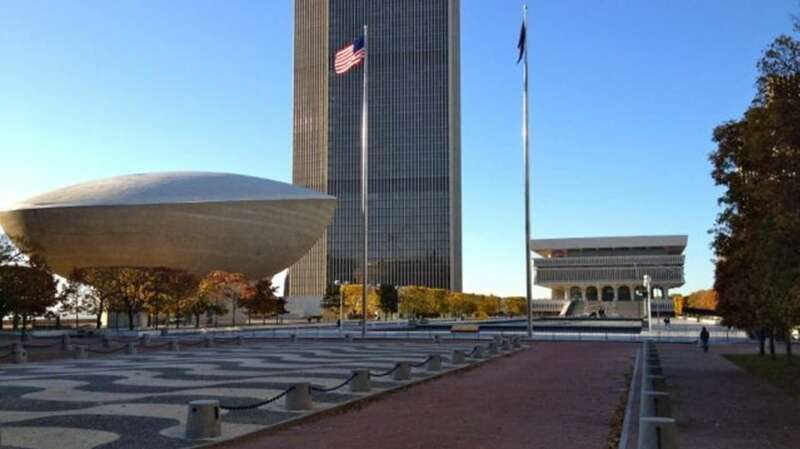 This prestigious event will be held at the Empire State Plaza in downtown Albany, completed as a vision of Governor Nelson A. Rockefeller in 1978. The Plaza was built not only to serve as government offices, but as a center of arts, culture and community activity. The New York State Museum (the largest State Museum in the country), the Empire State Art Collection and the Empire State Performing Arts Center (known as The Egg for its unusual and distinctive design) are all contained at the Plaza. 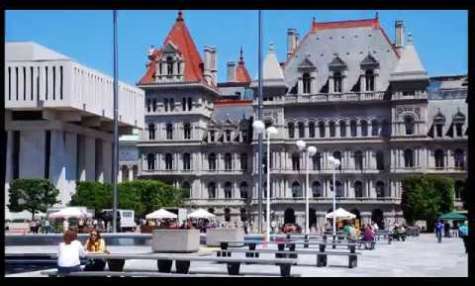 In addition, you will be able to visit the NYS Capitol as well as the Albany Institute of History & Art. The Sweet Adeline's Greater NY/NJ Region #15 will hold a mass sing at the Empire State Capitol Steps All are welcome to come and enjoy the sounds of acappella. The mass sing event is free and kicks off the region's annual Convention (May 18-21, 2018) which is being held in Albany for another consecutive year. A delicious spa treatment at Spa Wellington along with an overnight stay at the luxurious Renaissance Hotel! The Hilton Albany is located in the heart of downtown Albany and just minutes from the Empire State Plaza. Guests staying at the Hilton can appreciate an array of perks and amenities that will make any stay unbeatable. From complimentary Wi-Fi throughout the hotel, to a state of the art Hilton fitness center to the beautiful Charter Restaurant and SESSIONS Lounge, your stay is sure to be a memorable one. Centrally located and conveniently nearby many downtown attractions, the Hampton Inn & Suites Albany Downtown caters to your every need while keeping you close to the action in the city. Their upscale services and amenities will ensure your stay is both pleasant and productive. Guests can enjoy wireless internet, complimentary hot breakfast, a state of the art fitness center and on-site restaurants Yono&apos;s and dp, an American Brasserie. Approximately 20 minutes from downtown Albany is the Wolf Road area. 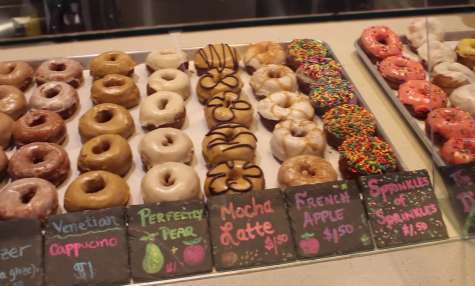 You will find many options for shopping and dining, including over 40 restaurants and the Colonie Center Shopping Mall featuring L.L. Bean, P.F. Chang&apos;s, The Cheesecake Factory, Christmas Tree Shops, Sephora and Regal Cinemas Stadium 13. What is There to Do in This 400 Year-Old City? 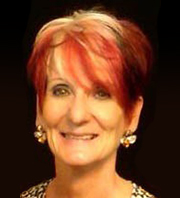 If there is anything we can do while you are here, please contact Debby Goedeke, Convention Services Manager at 1-800-258-3582 x 100. Please enjoy your stay and come back soon. Listed below are several useful links that will provide you with additional information regarding services, shopping and dining in the Capital Region. Click here for up-to-date weather forecasts for the Capital Region. Click here to return to the Sweet Adelines Greater NY/NJ #15 website.